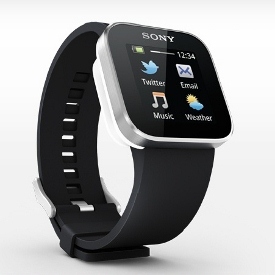 Sony SmartWatch will be hitting the country via Sony Concept stores next month. It has been confirmed in Sony Mobile PH’s Facebook Page that this long awaited Android watch will be available with a price of Php 5,990. 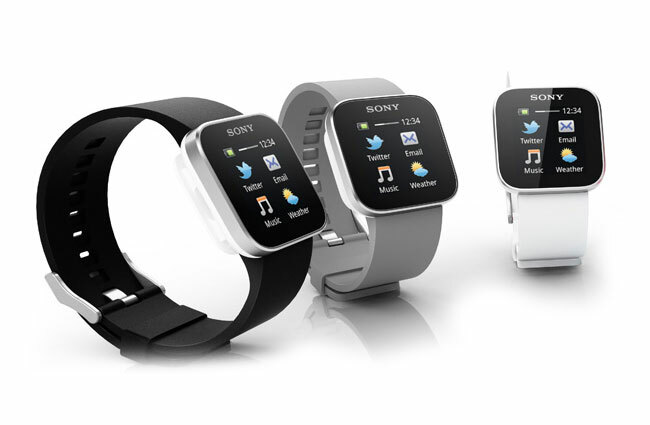 Update discreetly and hands free with the Sony SmartWatch. This will hit Sony Mobile concept stores next month. The SmartWatch is the perfect companion to your Xperia and it is also a very stylish time piece. SRP is P 5,990. SmartWatch is a sleek and eye-catching gadget that offers a wide range of functionality and Bluetooth connectivity. The deal breaker is that badly needs an Android smartphone in order for it to function or even keep track of its time. The face of the watch is not even visible in sunlight. Good thing about having this phone is that it will serve as a touch-screen remote control for Sony phones and act as display for updates for your smartphones. You can also answer calls and text predefined messages. There is a limited application for this gadget in the PlayStore however. This gadget is pricey original gadget for curious buyer and Android fanatics.